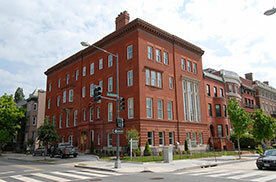 At 2501 Pennsylvania Ave NW, Unit #2A in the West End sold for $2,200,000 with two bedrooms, two full baths and one half bath in just over 2,700 sq. ft. In Bethesda, The Lauren placed second with a $1,950,000 transaction for Unit 201 featuring two bedrooms, two full baths and one half bath in 2,438 sq. ft. 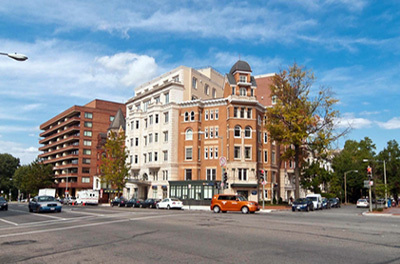 In Dupont Circle, The Duncan Unit #401 offered three bedrooms, three full baths , private roof deck and sold for $1,575,000. Another West End landmark — 22 West — delivered a beautifully renovated two bedroom, two full bath condo on the seventh floor for $1,549,900. 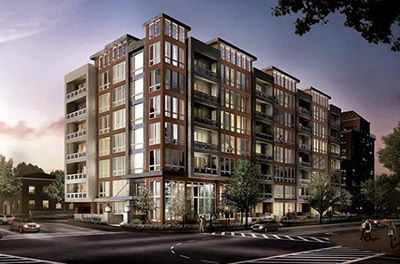 In Bethesda, a two bedroom, two bath condo at The Adagio sold for $1,145,000 while a second two bedroom, two bath condo at Lionsgate closed for $1,100,000.